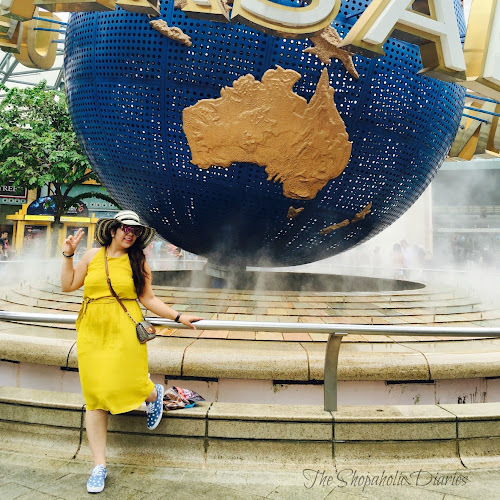 Review and Favorite Festive Season Picks from StyleBuys | Fashion Finder Website India | The Shopaholic Diaries - Indian Fashion, Shopping and Lifestyle Blog ! As the festive season has just started with Ganesh Chaturthi, I am sure you all would have started making a Wishlist of the outfits and accessories you will be picking for the coming festivities. I also decided to find some trendy, fashionable items for this season, but with so many websites out there, Online Shopping has also become a difficult task. But this amazing Fashion Finder website made my task much simpler. I am talking about StyleBuys.com which features all my favorite Online Shopping websites and their collections under one site. 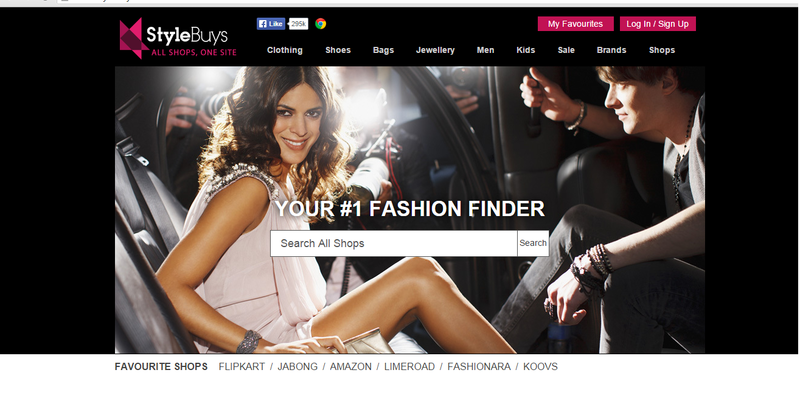 Stylebuys.com is a search engine for Fashion. 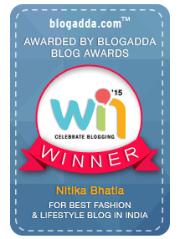 We aggregate fashion websites in India and offer our users the convenience of shopping at a website where they can browse a large variety of products. We are a subsidiary of www.stilgiyin.com, the Fashion search engine of Turkey. 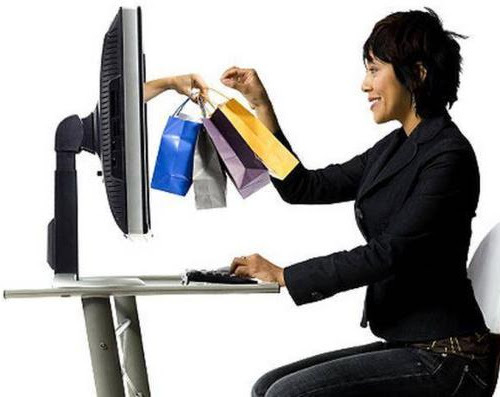 Through StyleBuys, one can search across multiple stores, browse categories and enjoy a huge variety of products without visiting each store separately. 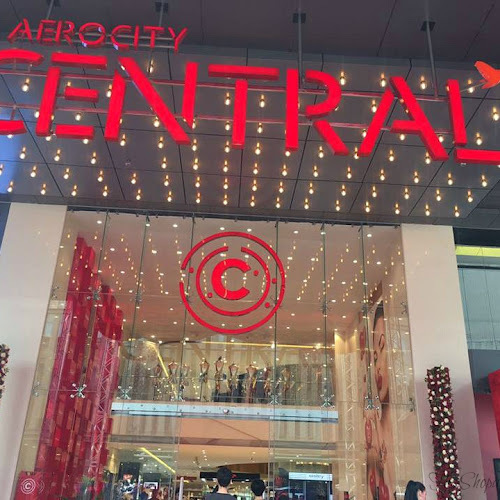 They have categorized the items into Clothing, Shoes, Bags, Jewellery, Men and Kids section to make browsing for what you are looking for easy. 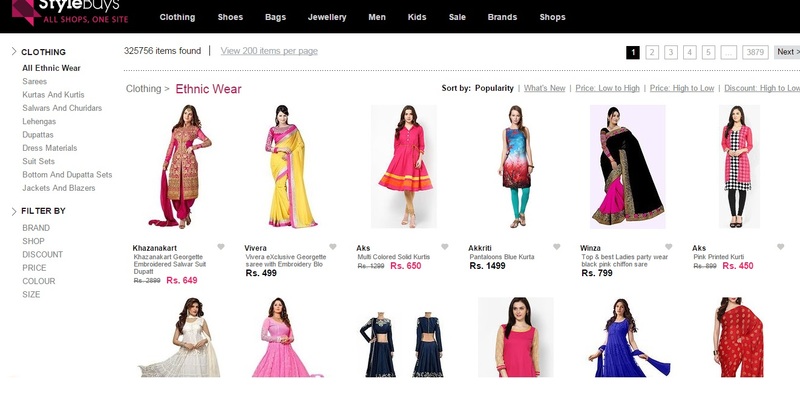 You can further choose filters like types of Ethnic wear, Size etc. to see goods that match your criteria and needs. They have items listed from major Online Shopping portals like Jabong, Amazon, Flipkart etc. One of the major advantages that distinguish StyleBuys from its competitors is that it has an alert tool allowing its users to set email alerts for specific brands or products, or to be notified if something goes on sale. 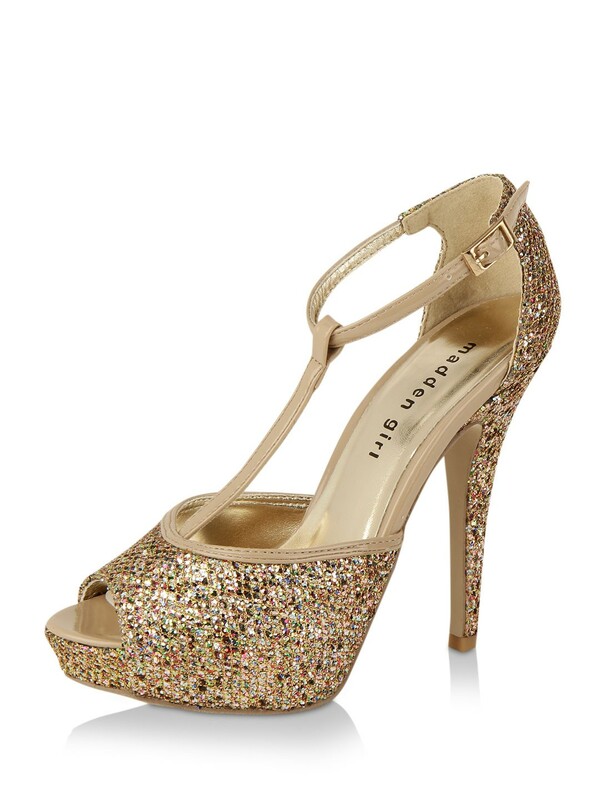 A stunning pair of sequinned or glitter heels like this pair of peep-toes from Steve Madden can help glam up any outfit this festive season. 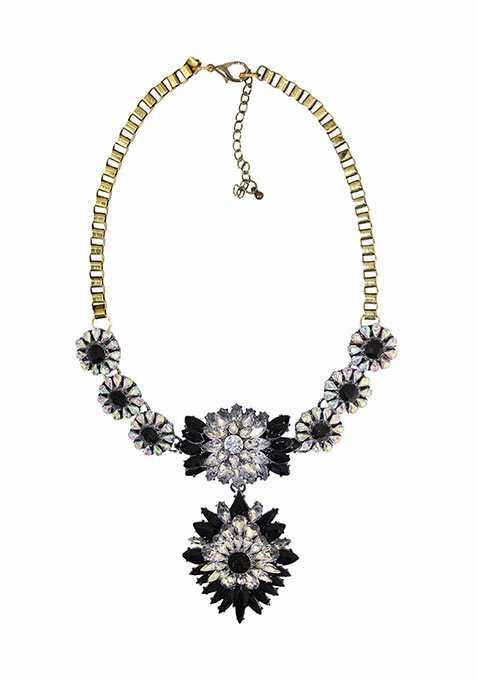 A statement neckpiece like this monochrome number from Faballey is a must-have in one's wardrobe to give a stunning look to your outfit without having to do much efforts. Men certainly look dapper in dressy blazers, and this pick from Flipkart is what would take your Style quotient a notch higher at a cocktail party or Cards party during Diwali. Planning to go for a Fusion look this Diwali? 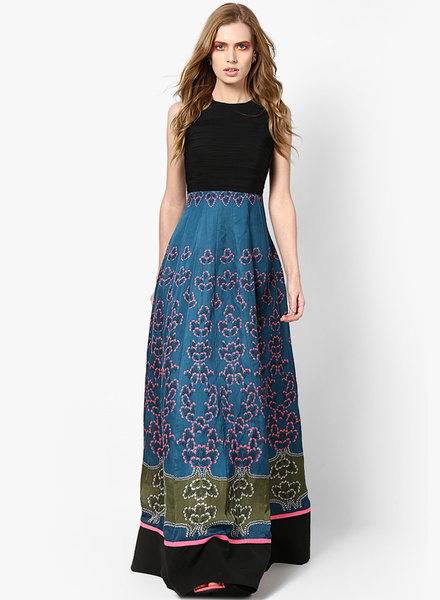 Pick an elegant maxi dress like this printed one from SOUP which not only gives you an elegant look but would also make you stand out of the crowd. 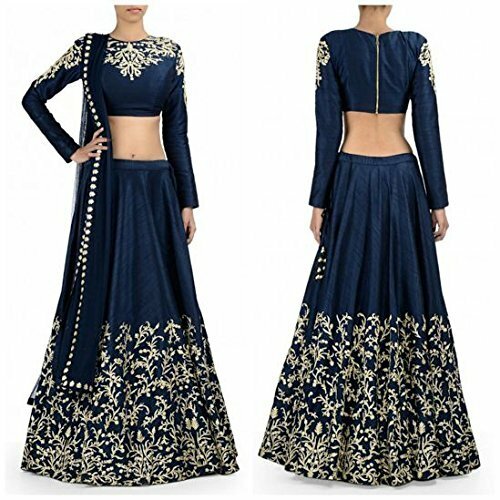 If you still plan to go Ethnic this season, this trendy blue Lehenga Choli that I found through Stylebuys is a perfect pick without having to go OTT. Did you like my picks from StyleBuys? Do check out StyleBuys.com now and get ready for an amazing shopping experience. Loved the collections at stylebus. You should also check fuegobella.com where you can get western style dresses for women online.